When you think of Montauk, where do your thoughts go? Going to the beach, surfing and hanging out with friends – you are right, but not absolutely. Montauk has loads of fun in store to offer you! Here we have listed a few fun activities to do at the beach besides just swimming and handing out. If you are a water enthusiast, parasailing is certainly the thrill of a lifetime for you. You can get bird’s-eye view over the Montauk’s beaches and pristine water. With an absolute sunset parasail at Montauk, you would long to do it million times again if you could. It gives your eyes a real feast of the sand stands out with the reflection of blue on a clear day. Considering a Montauk cruise during one of those jet set trips to New York adds great value to every dollar you spend. 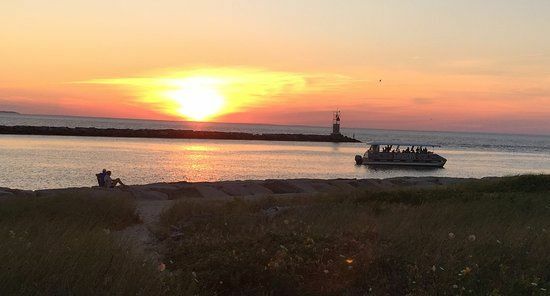 Montauk sunset cruise is the memorable experience for both children and adults who are looking for something unique and adventurous in the shores of Montauk. Play treasure hunt or build a sand castle. Flying kites is an absolute fun especially when you have kids with you. Learn new sports such as surfing, kite surfing, sail surfing, boarding and hover boarding. Do a little beach yoga to the sound of the waves to get healthier. Explore and showcase your artistic side by creating beautiful beach arts. Get creative with your photographs by avoiding the standard selfie and creating photo illusion. 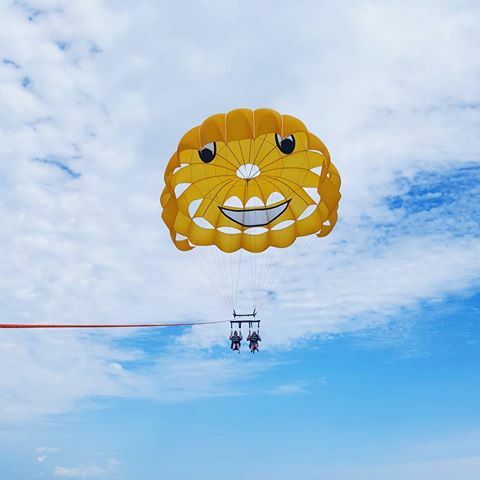 Visit montaukparasail.com to add more fun to your beach vacation. Why You Should Choose Parasailing In Montauk Above Other Activities? What are the top things to do in Montauk?